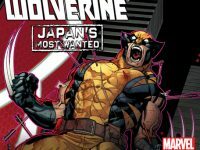 If you missed Logan’s trip to Japan in the hit Marvel Infinite series then you can now get Wolverine: Japan’s Most Wanted #1 free throughout the month of December and see what all the fuss was about! 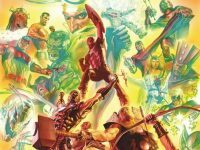 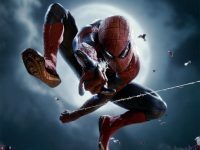 To celebrate their 75th anniversary Marvel have today anounced that Alex Ross the legendary artist behind ‘Marvels’, will return to the Marvel Universe to create a series of iconic covers. 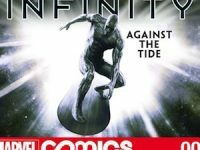 Marvel’s Drax The Destroyer Infinite is free for this weekend only! 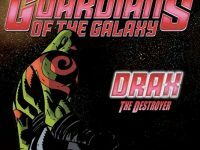 This weekend from August 2nd to August 4th only, take a journey through the stars with Marvel’s toughest interstellar hero in the FREE Guardians of the Galaxy: Drax the Destroyer Infinite Comic! 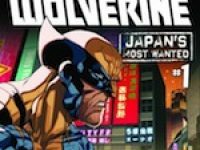 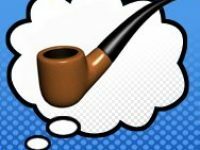 Marvel Comics launches their new weekly Infinite series this week with Wolverine: Japan’s Most Wanted, but can the Infinite style of digital comic sustain itself in a weekly model or is it just a flashy novelty?